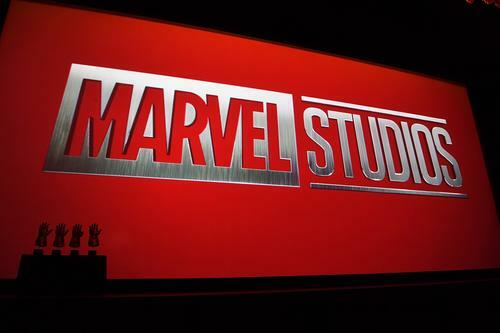 Kevin Feige plans to continue to expand on diversity at Marvel Studios. The president of Marvel Studios, Kevin Feige, most recently revealed that there are exciting developments when it comes to opportunities for women in the Marvel Cinematic Universe. It was Saturday at the 10th annual Produced By Conference at the Paramount Lot that Feige was on the topic of Anna Boden, who is set to co-direct the forthcoming “Captain Marvel” film—the first to be directed by a woman. An attendee would soon use the opportunity as a chance to ask Feige about his thoughts on allowing women to man the lens on the next 20 films to come from the Marvel Studios. “I cannot promise that all 20 Marvel movies will have female directors, but a heck of a lot of them will,” he responded to a sea of applause. Feige’s track record as president of Marvel Studios has meant a run of no less than 19 films opening at No. 1 at the domestic box office in North America and a collective gross of $16 billion worldwide. Under Feige, the Marvel Cinematic Universe has had six films cross over the $1 billion threshold globally with this year’s “Black Panther” and “Avengers: Infinity War” films in that mix. According to Feige, the success of Black Panther, earning over $1.3 billion to date, lended a helping hand in the narrative of diversity, boasting a black director and principal cast of black actors. 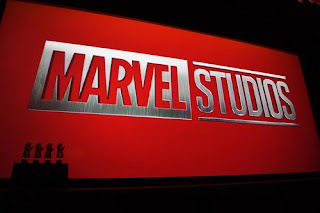 Feige’s appearance at the event was yet another showing of a call for and reassurance of the need for diversity in filmmaking as Jim Gianopulos, head of Paramount Studios, echoed the very same sentiments in an earlier talk.